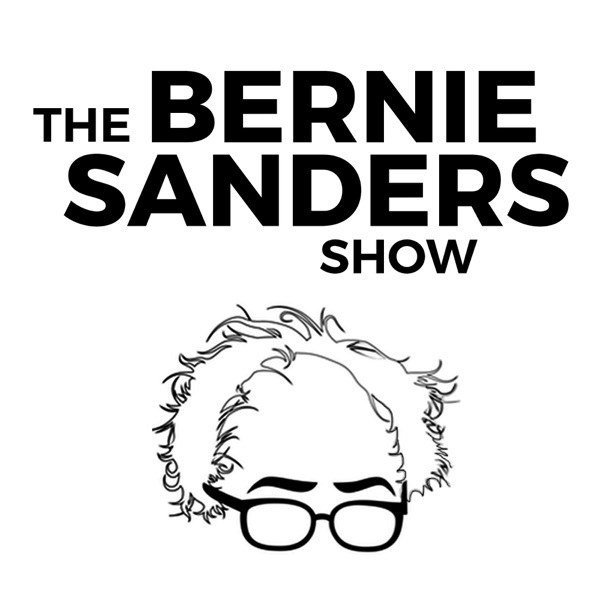 The Bernie Sanders Show | Listen Free on Castbox. Senator Sanders and a panel in Philadelphia address criminal justice reform and mass incarceration in America. Featuring Philadelphia District Attorney Larry Krasner, Premal Dharia, director of litigation at Civil Rights Corps, and Keeanga-Yamahtta Taylor, assistant professor of African-American Studies at Princeton University. Moderated by Daniel Denvir, host of The Dig, a podcast from Jacobin Magazine. On Monday night, Senator Sanders held a town hall on Income Inequality in America: The Rise of Oligarchy and Collapse of the Middle Class. He was joined by Senator Elizabeth Warren, documentary filmmaker Michael Moore, and professor of economics Darrick Hamilton as well as other experts on poverty, the middle class and corporate power. The live stream drew 1.7 million viewers on Tuesday night – beating out some of the major TV networks – had has now been viewed almost 3 million times online. The following is the audio of Monday night’s discussion. When was this last updated. I want to subscribe but if it isn't current then there is no point. I've heard Bill Gates speak of using vaccines as curbing population growth in Africa and other places, wouldn't that be considered Eugenics. To me that would be a crime to knowingly make someone sterile without their knowledge would be a crime against humanity!!! ...I never understood why people thought Sen Sanders was far left. His policies are pretty mainstream in most developed countries. I consider myself a moderate dem. Markets are fine in many consumer related industries but education and healthcare can't be equated to selling a widget. Humans have a fundamental right to healthcare and education. Everyone deserves family leave and dignity. These are rights. These are not widgets. iTunes User All of his policies are about government programs and raising taxes. That's far left. The Ben Shapiro Show is better.